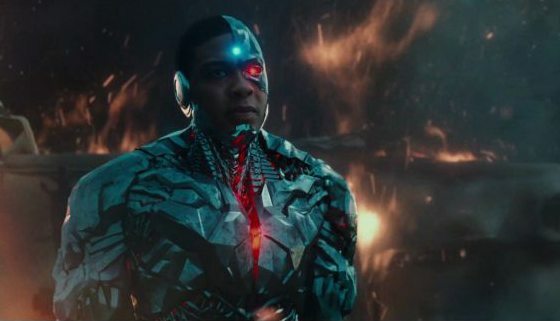 Although it was announced as part of Warner Bros.’ initial slate of films for the DC Extended Universe, we’ve heard absolutely nothing in the way of movement on the planned Cyborg solo movie, which was originally scheduled to arrive in 2020. 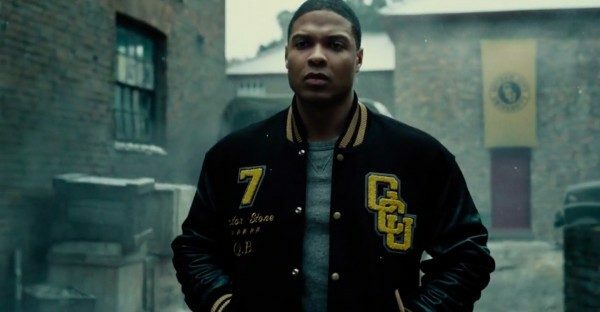 Just recently, actor Ray Fisher dismissed speculation that he was no longer involved with the DCEU, and now the Justice League star has been chatting about Cyborg’s future at the Heroes & Villains FanFest in New Jersey, where he admitted that he’s unsure if the solo movie will ever see the light of day. 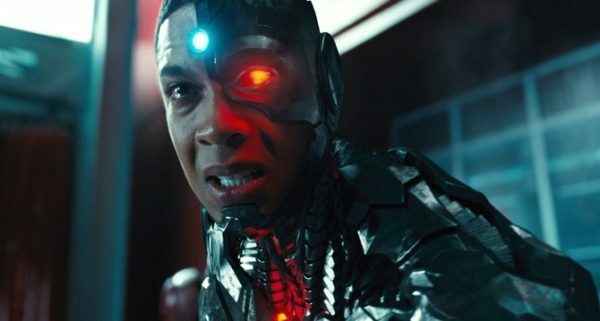 It had been reported that there were plans to include Fisher’s Cyborg in The Flash movie, although the project has been reworked several times since then, and it remains to be seen whether that’s still on the table. 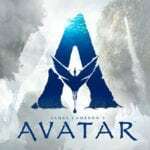 Throw in the recent casting of Joivan Wade as Victor Stone in Doom Patrol, and Cyborg’s big screen future certainly seems unclear at present.